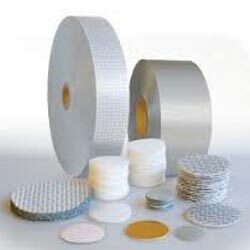 We are engaged in developing Induction seal that are of high quality and come with metal film. These induction seals protect the material from leakage and also from wastage. 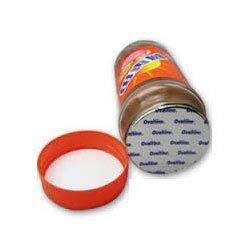 Induction seals are done by heating metallic disc to hermetically seal the top of the plastic and glass containers. We are widely known for developing supreme quality Induction wads that are widely used in pharmaceutical industry, cosmetics beverage, sanitary industry, beverage industry, dairy industry etc. These induction wads are installed on the caps of these items that make the product leakage proof and air tight. 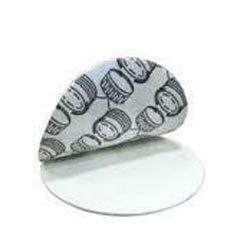 The wad has several layers, such as backing, facing, wax bond, paper, foil and heat seal. Our company develops finest range of Foil Seal that is used in branding and identification. These are used in various documents, food & beverage items, sanitary products, cosmetics, pharmaceutical industry, alcoholic items sport gears etc. we make these available in several designs, dimensions and multicolor as per the suitability of our clients. 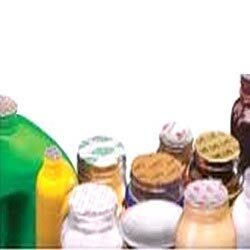 These are applied on the products body mostly on the opening cap of the container or package. Our company develops finest quality Induction Heat Seal Liner that is used in sealing of several items, such as lubricants, chemical bottles, dairy products, cosmetic items, pharmaceutical industry etc. These are made available in several designs and color as per the requirement of our clients. We make these available in several standardized designs and colors. Moreover, we also provide customized printing on the seal clients’ logo and trademark.